Icy sidewalks may seem like a minor inconvenience, but they actually pose a significant risk of personal injury, especially for older people and those with mobility issues. These accidents can result in bruises, broken bones, traumatic head injuries, and even death. If you or a loved one slips and falls on an icy sidewalk, personal injury law allows you to collect compensation for your injuries, but determining liability can often be complex. Who Is Responsible for Maintaining Sidewalks? In most municipalities, the city owns and repairs the sidewalk, but it may be the owner’s responsibility to remove snow and other hazards. In La Crosse, WI, for example, city ordinances require property owners to clear ice and snow within 24 hours. Failure to do so may result in citations from the city and expose owners to liability suits if anyone is injured. 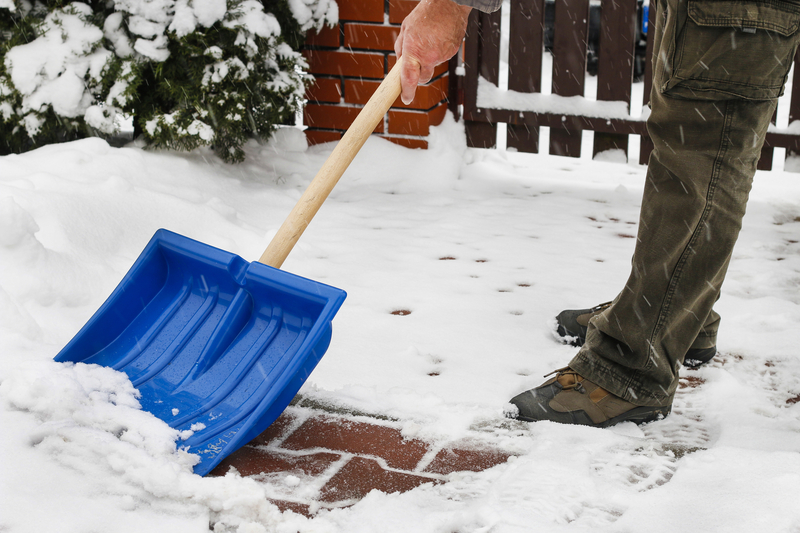 Even if your city doesn’t require you to shovel sidewalks within a specified time, personal injury law may still create liability issues if conditions on a landowner’s property create additional hazards. Downspouts that direct water towards the sidewalk are a common issue, creating large sheets of ice that can be extremely dangerous for pedestrians. If you’ve slipped and fallen on an icy public sidewalk, collecting evidence immediately may be instrumental in collecting compensation for your damages. As soon as possible, take photos of the condition of the sidewalk, as well as your injuries both before and after medical treatment. You should also see a doctor immediately, even if you don’t seem to be seriously hurt. Having medical records that clearly link your injuries to the fall can help the personal injury law attorney establish liability for your losses. If you’ve been hurt by the carelessness of a negligent property owner, Attorney Ronald Fitzpatrick has the personal injury law expertise to achieve justice. This law firm has served victims throughout Southwest and West Central Wisconsin for over 35 years, dedicating themselves to providing high-quality counsel to those who need it most. Visit their website for more on their personal injury law services, or call (608) 785-3900 to schedule a free initial consultation.